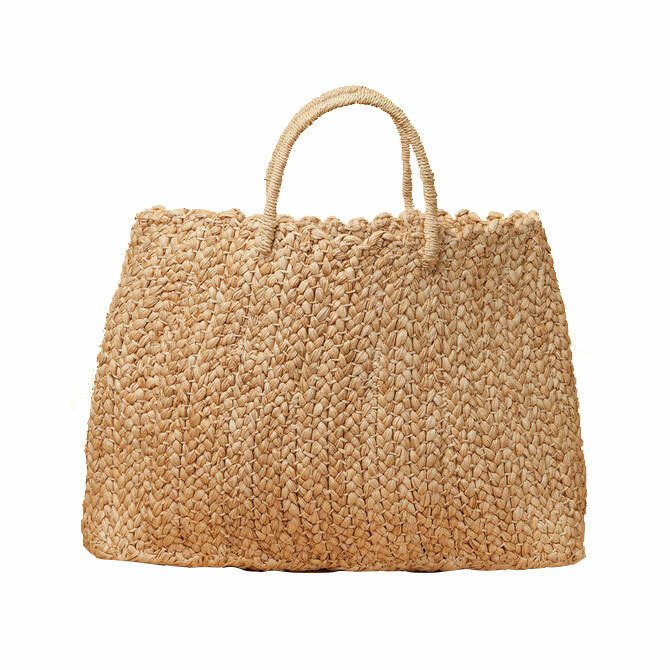 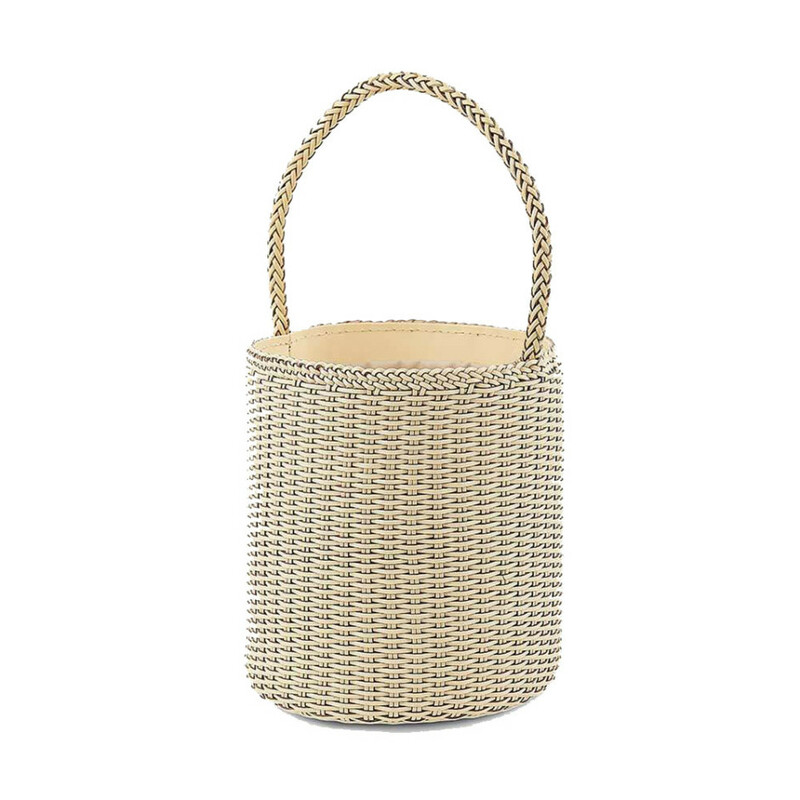 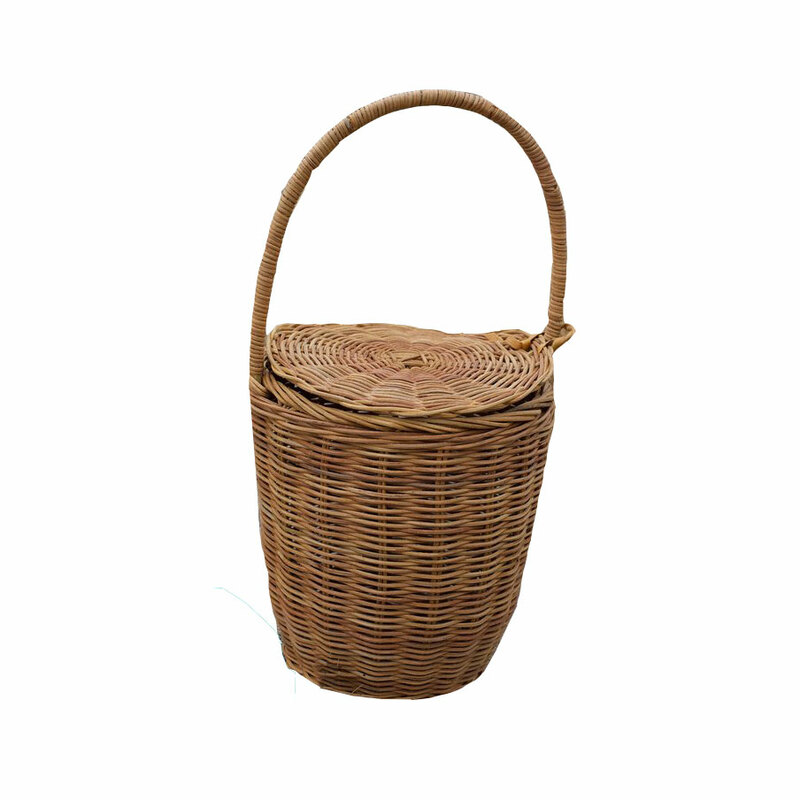 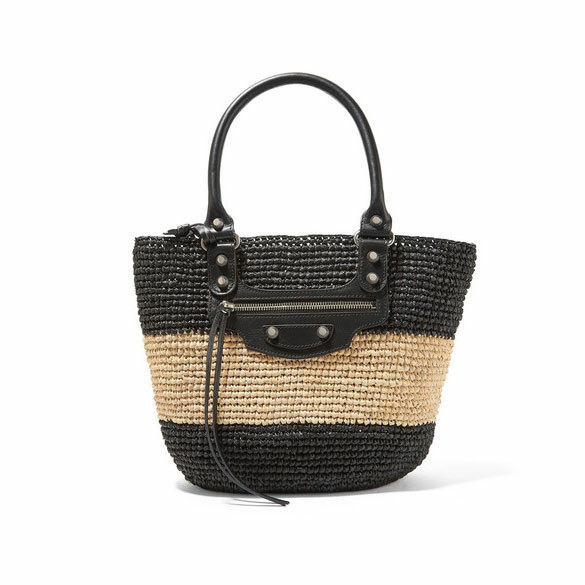 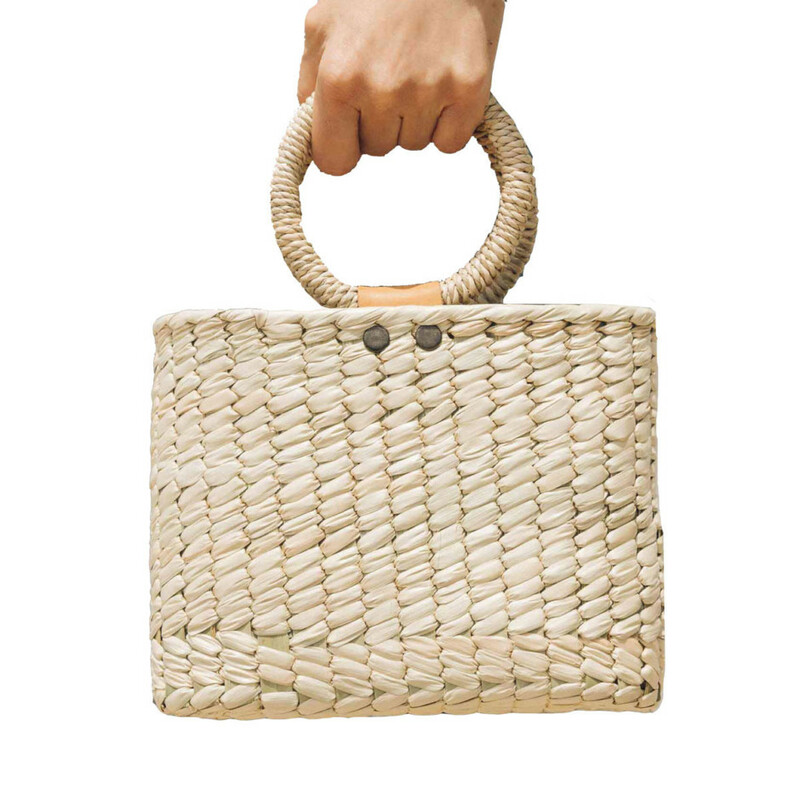 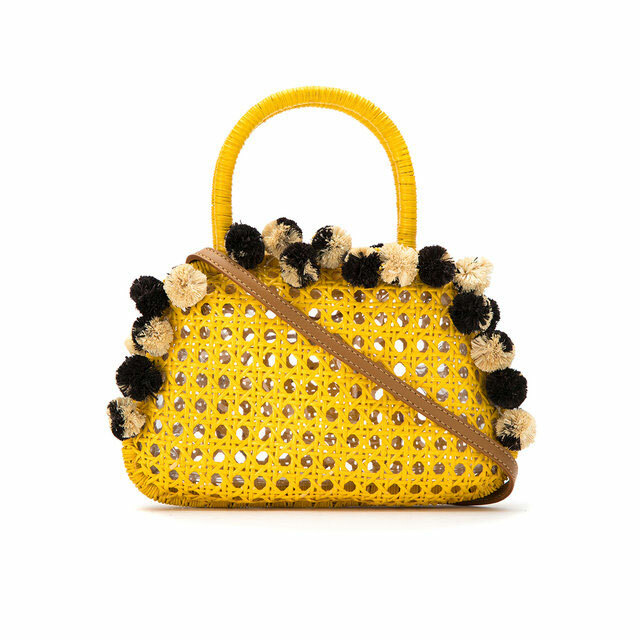 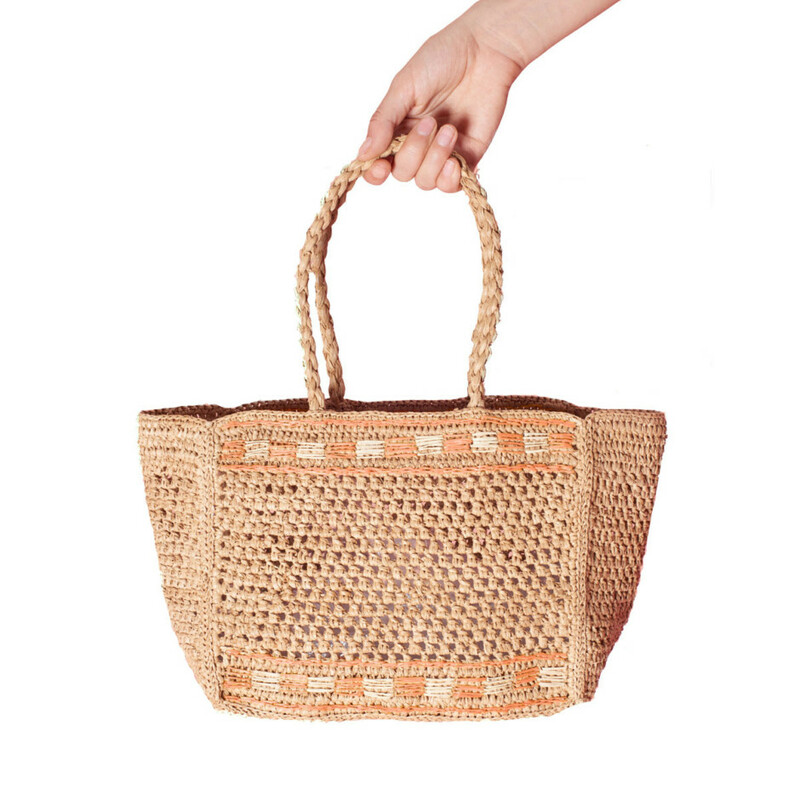 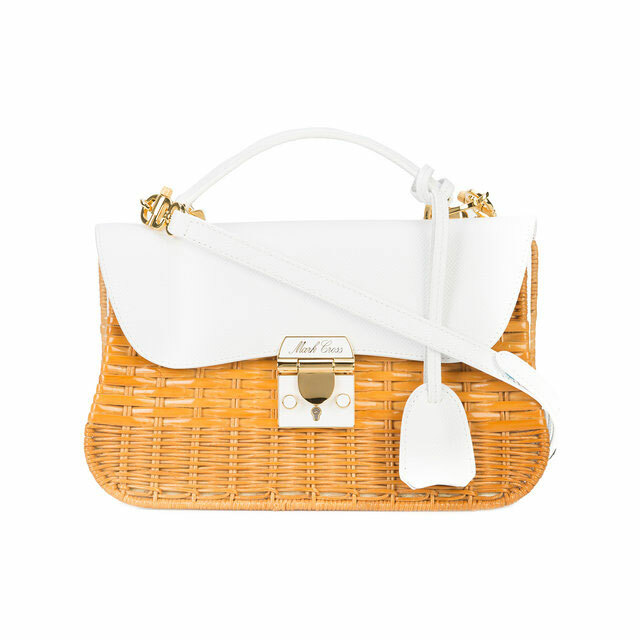 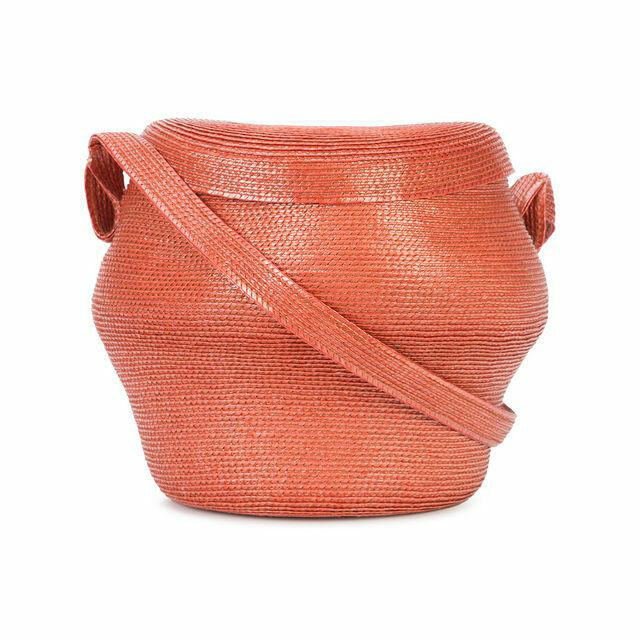 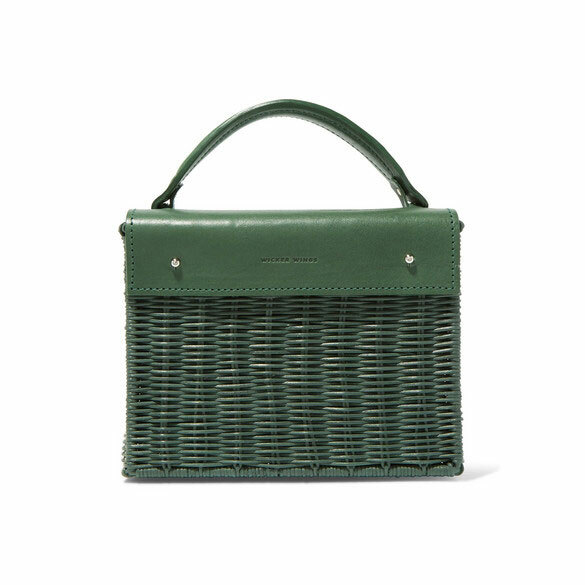 Ah, the basket bag—the most controversial and quintessential of all summer handbag trends. 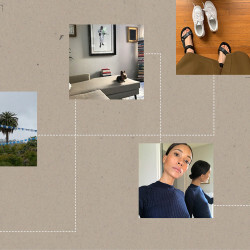 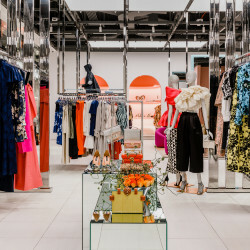 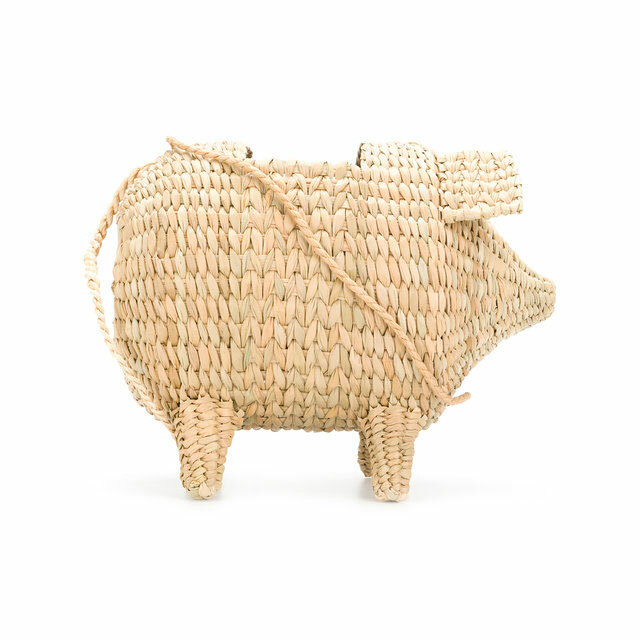 With an endless array of styles (totes, clutches, a wicker pig), it’s not going anywhere, so why not embrace it? 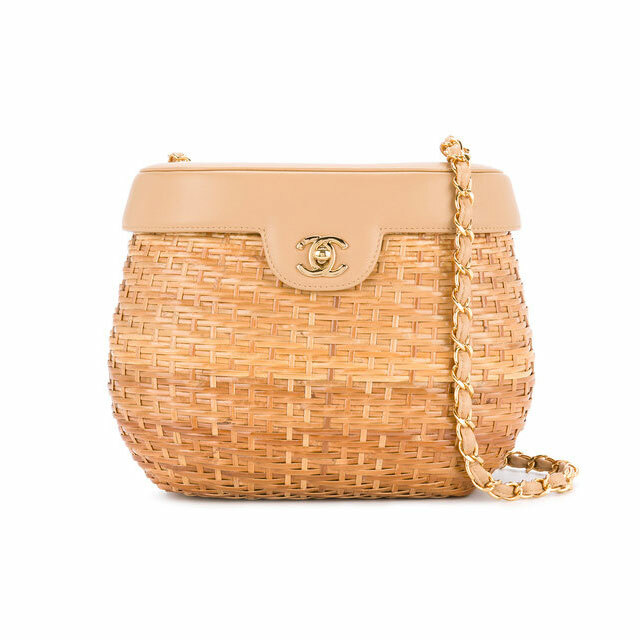 Revel in summery vibes with an inexpensive picnic-inspired version, or throw your credit card down for a vintage CHANEL stunner. 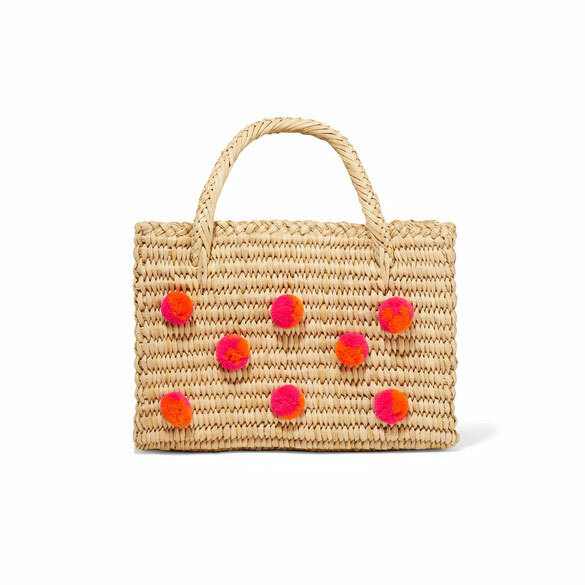 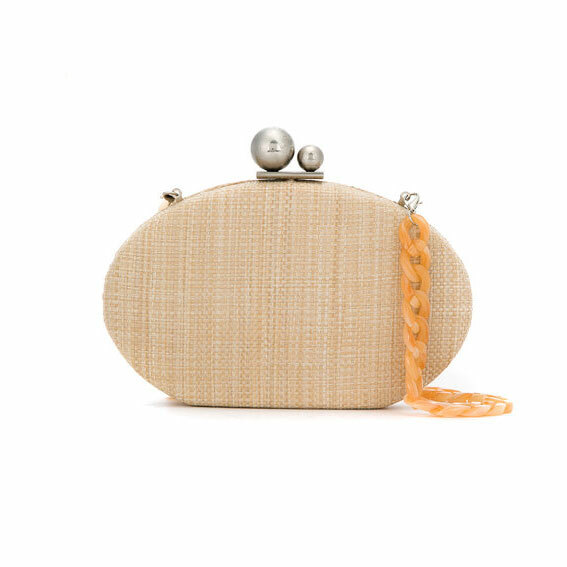 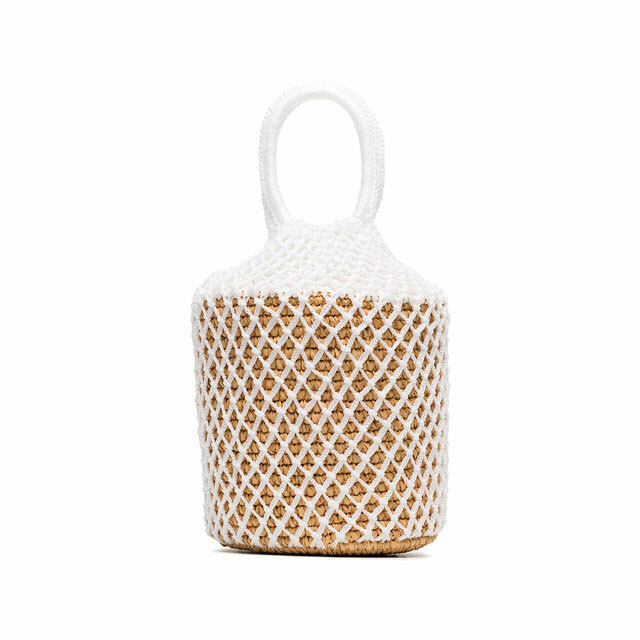 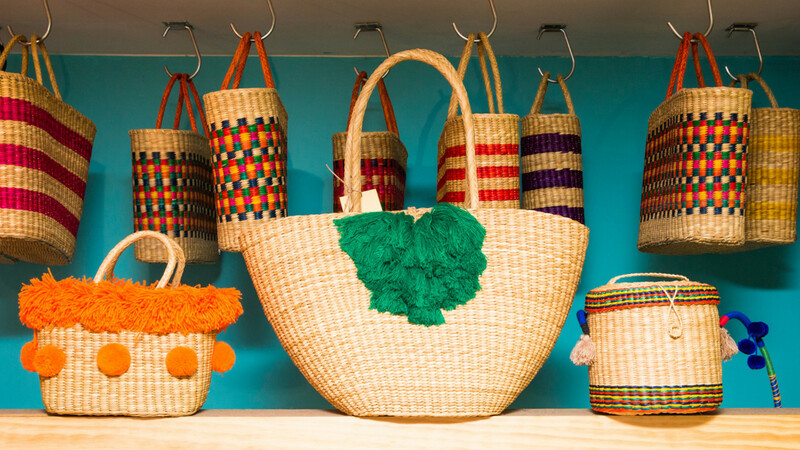 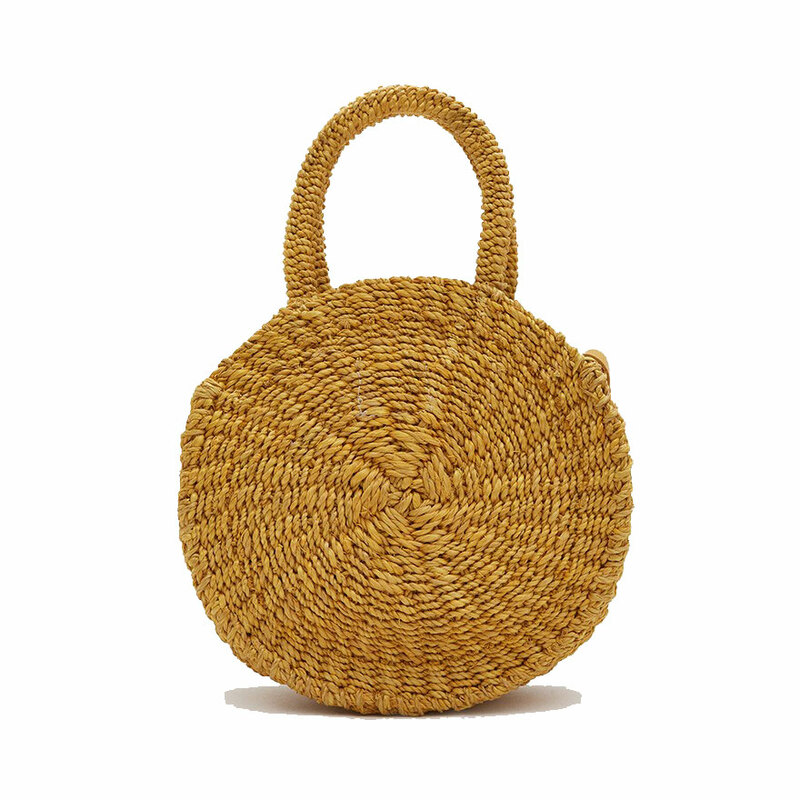 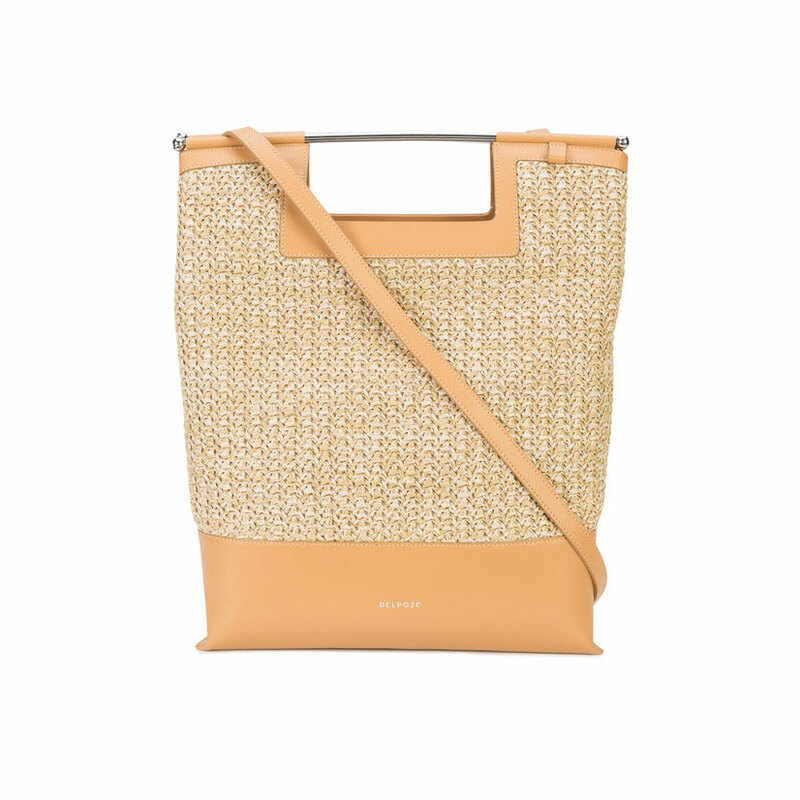 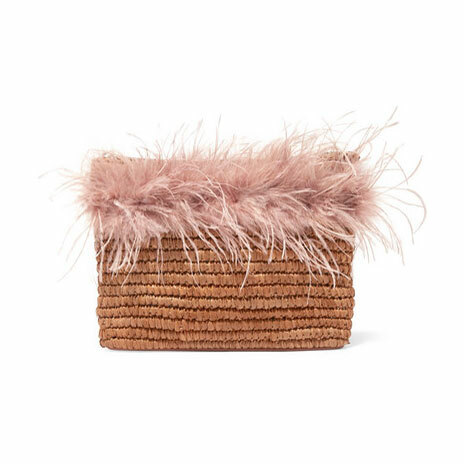 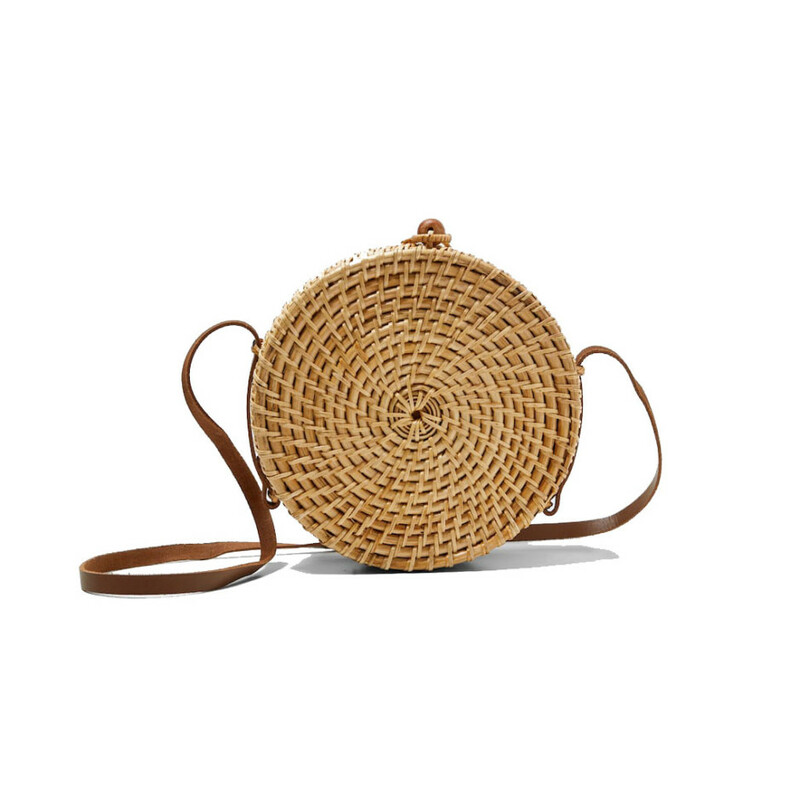 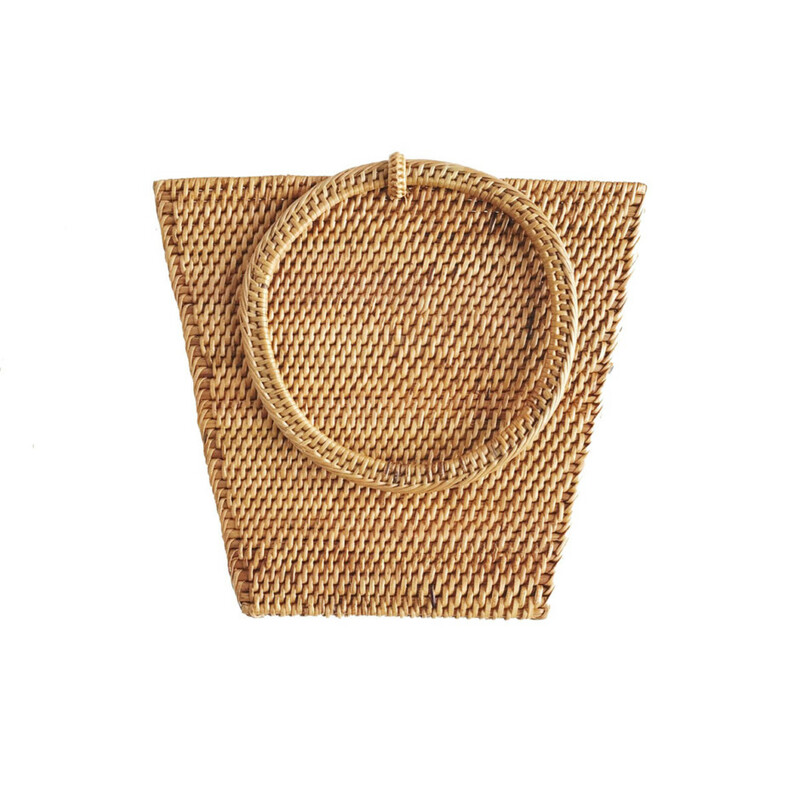 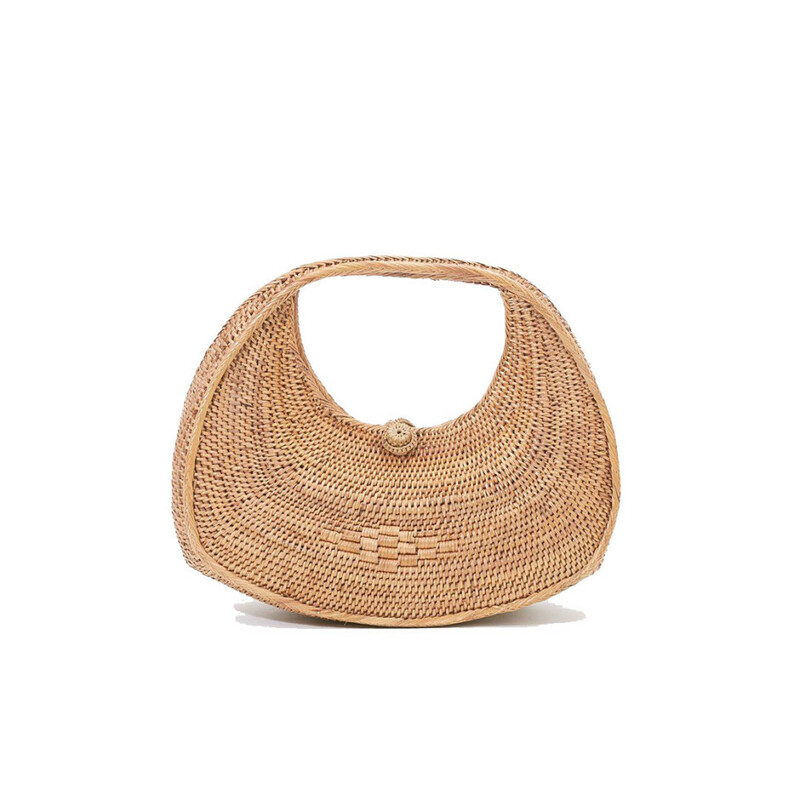 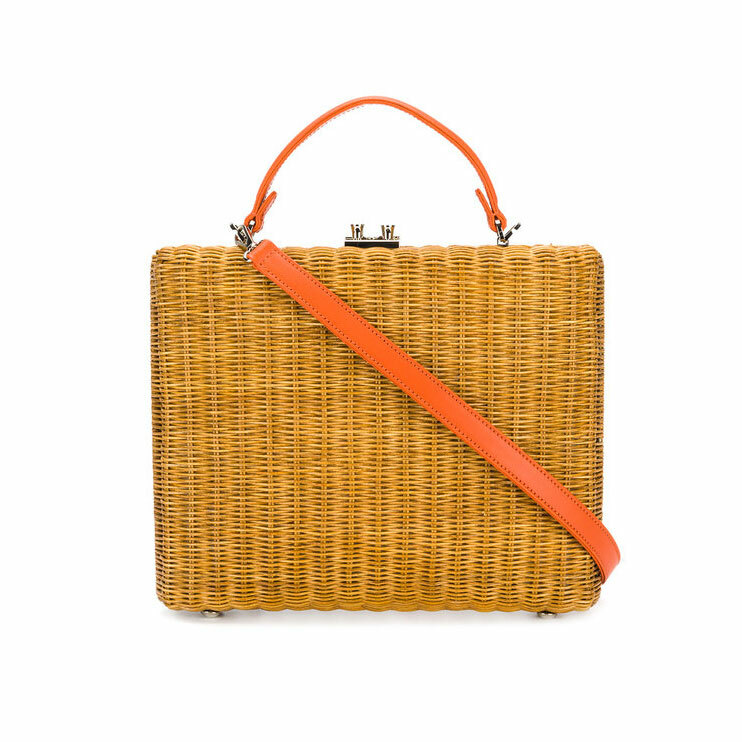 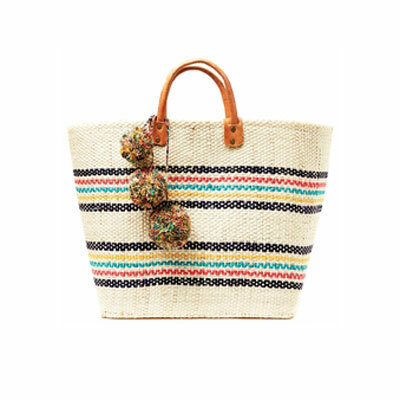 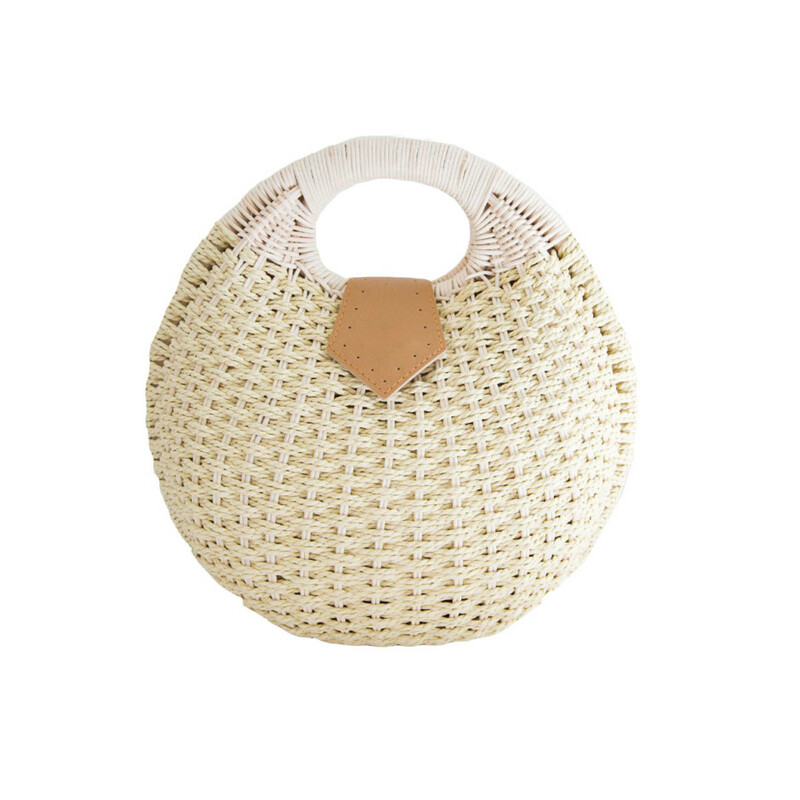 For those picks and everything in between, check out the 24 straw bags we’re loving right now.